A bid is being made once again by Wilfrid Laurier University to move forward with the creation of a satellite campus in the town of Milton. Laurier has been in talks with Milton about potentially bringing a campus to the area since 2007. A Memorandum of Understanding agreement was signed in March 2008 commencing official exploration of the idea. In demonstration of their desire for the expansion of the university, the Town of Milton donated 60 hectares of land, a gift which was contingent on the project receiving government funding. The potential campus is seen by the school as an opportunity to spread Laurier’s unique blend of academics and student life to the Greater Toronto Area. However in May, Laurier’s proposal was declined by the Ontario Ministry of Training, Colleges and Universities. It will be very much up to the government to determine the time course of its expansion if we do get approval. 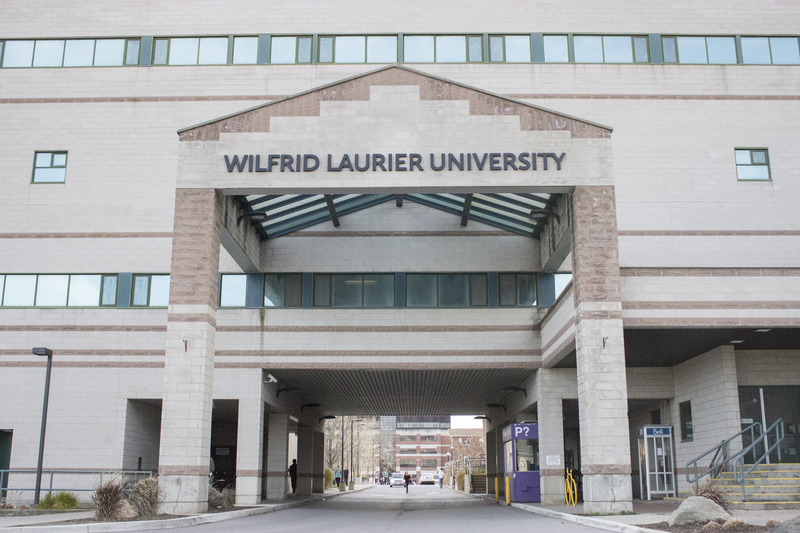 The addition of another satellite campus would, according to university administration, allow for Laurier to expand itself without compromising the community which it has cultivated thus far. After years of preparation, the university submitted their plans for the new campus to a call for proposals by the province, but learnt this past summer that the project was passed on in favour of another submitted by York University and Seneca College to create a campus in Markham. Despite this initial setback, there is set to be another call for proposals in the spring of 2016 for the Halton and Peel region, giving Laurier the opportunity to try once more. The results of this call are expected by spring 2017, but a timeline for the campus will not be foreseeable without knowing the potential guidelines included in the province’s approval. “Of course it would depend on what kind of decision [the] government actually makes, so government might decide to say yes go ahead, go ahead right away, or they might say go ahead but defer for a couple of years,” said Blouw. In the meantime, the university has hired public affairs strategist Deborah Dubenofsky as the executive director and senior project lead, as they work towards preparing for the call next year. “I expect we will be doing a great deal of work to prepare for the [request for proposals], then once the RFP is issued, we’ll be doing a lot more work, knowing then exactly what’s required to meet those requirements,” said Blouw.